Texting My Pancreas: Gestational Diabetes. Last night, a dear friend of mine who is currently pregnant with her first child sent me an email. Within the first couple of sentences, my heart sank. She has been diagnosed with gestational diabetes, and was searching for some "help me know what to do and how to not freak out about this" insight in the meantime, before she goes to see a dietician next week. Admittedly, I do not know as much about gestational diabetes as I'd like. 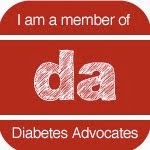 I pointed my friend to Diabetic Mommy as a resource, but past that, I didn't have much to share with her. Can any of you recommend good resources for her, or advice regarding the journey she's now on? Past the regular exercise and good food choices that we all are supposed to make, what else can she expect to focus on? What will likely be on her checklist of things to do? What words of encouragement can we give her? Here's what worked for me - I wasn't diabetic before I got pregnant, and wasn't again until a few months ago, haha. What I can suggest is that, unlike the T1 that we all know and love... I mean hate... there's various degrees of gestational diabetes. My wife was diagnosed with gestational diabetes with both her pregnancies, but her blood sugars both times during the various tests (I forget what it is.. fasting, then glucose tolerance tests at various lengths) were only marginally above the medically accepted "criteria", like 1-3 mg/dl above it. Some doctors wouldn't even be concerned by those numbers. She declined all of the dietary counseling offered to her because, through me, I could tell her plenty about carbs and glycemic index, and could help her with BG tests (in actuality: do it for her). My cousin, on the other hand, had gestational D with her first and only child, and was taking insulin during her pregnancy (I don't know all the details, as I'd never met her at the time). I didn't speak to her much about it, but in hindsight she described it more as a chore and an inconvenience, but nothing that really troubled her. The baby was fine. I don't know what your friend is going through (I hate to talk about "degrees" or "severity" of diabetes, but those words are somewhat applicable here), but it would be good to understand what her BGs are like, whether her body is producing low insulin or no insulin, and go from there. It might be as simple as following a low-GI diet. Whatever the case, I'm sure you can explain the details and feelings that go along with it rather well. I wish your friend good luck, good health, and a hearty congratulations on her upcoming child. I had gestational diabetes during all five of my pregnancies. The one thing that kept me going is knowing it was temporary (hopefully she won't get hit by Type 2 later like I did) and she's doing it for the baby. Also, moderation not deprivation. I admitted to my doctor that I had a really bad day, ordered pizza for dinner, and ate what I wanted. Thankfully that doctor didn't scold me (my first doc would have). He agreed that we all have bad days, just don't make it a habit. 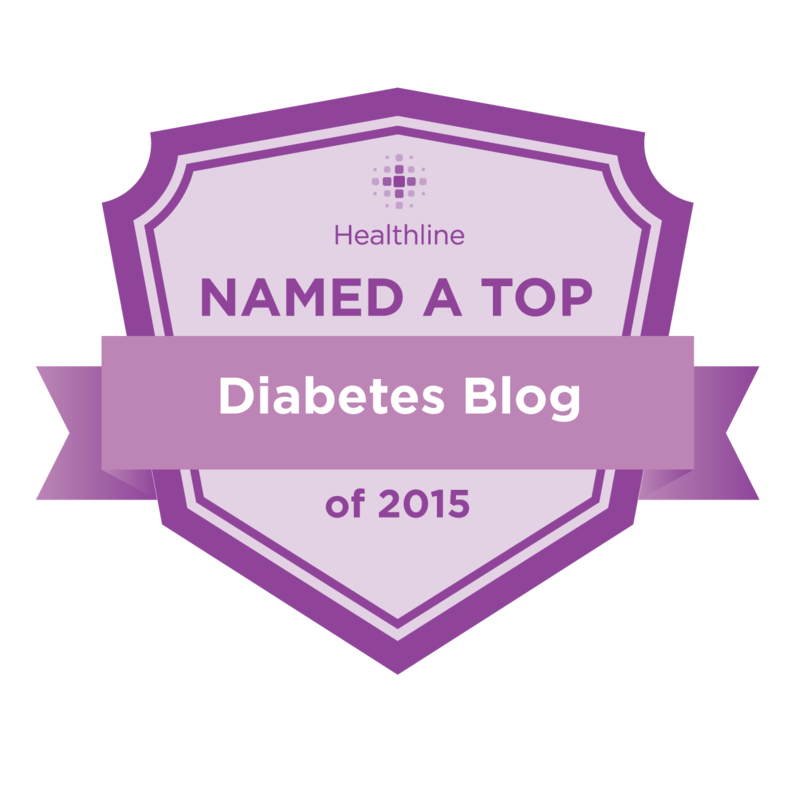 Diabetic Mommy is a great site! Hey, I hope this works for her. I'm still not sure if it's okay for pregnant women but there are already studies how generic cialis can treat diabetes, hypertension and and the like. You can do further research as well about this.